Are you reading online resources to try and learn about SEO? Do you struggle to understand some of the terminology used? 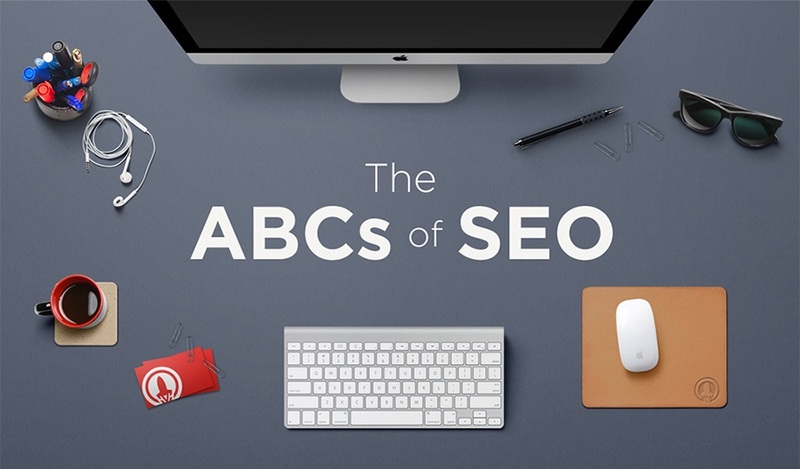 Rocket55 share the ABC’s of SEO in this infographic.